Unlike any other running shoe on the market. A breakthrough in running shoe design, Bikila® is our first model designed specifically to promote a more natural, healthier and more efficient forefoot strike. 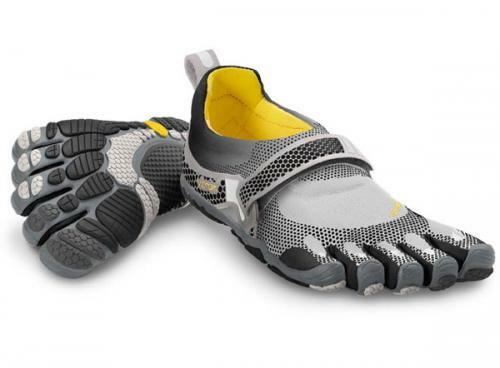 While many folks have been running in their Vibram FiveFingers® for years, the Bikila® is our first barefoot model created exclusively for a more natural running experience.